I won a Fitbit HR a couple weeks ago on Instagram. It was sheer luck. 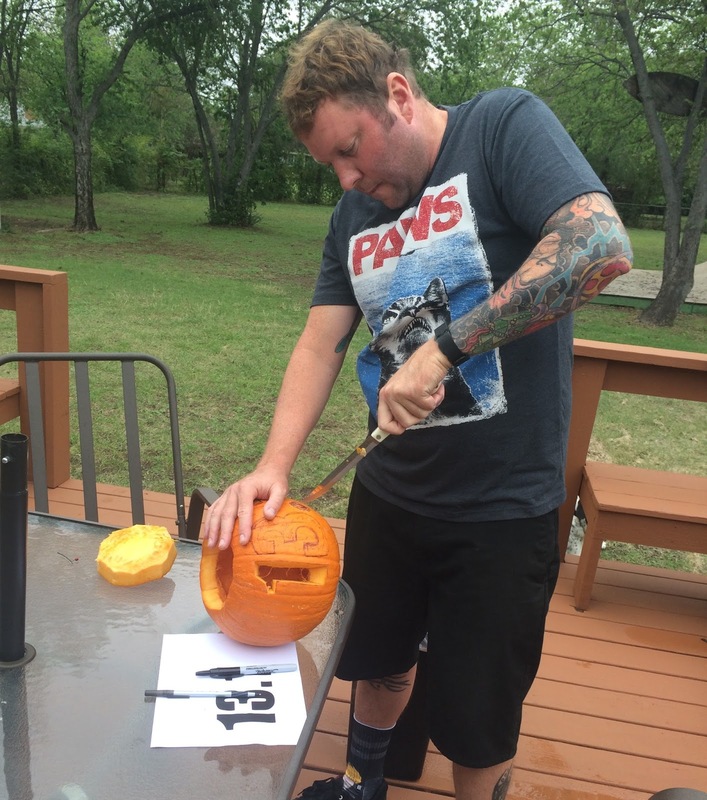 I didn't even enter the contest. A blogger friend tagged me in the giveaway post and I didn't even really read it to know that I was being entered in the giveaway too. Turns out it was the greatest thing she could have done for me, because she won a Fitbit and since she tagged me, I won one too. Amazing, right? A million thanks to Toni! Every day is new opportunity to make positive choices. When I rack up 15,000 steps on my Fitbit I may be feeling pretty proud of myself, but when the clock strikes midnight, I am back down to 0. It doesn't matter if I walked 20k steps yesterday, what matters today is what I do today. It goes both ways. If I have a low count step day, then with a new day I get a fresh start and a chance to improve. I have to be consistent in my actions every single day. I can't rest on my achievements of yesterday. If that's not a life lesson, I don't know what is. 2. Everything is better with friends. As I mentioned I have used three other activity trackers, but Fitbit is the only one that I've used that connected to compete with friends. 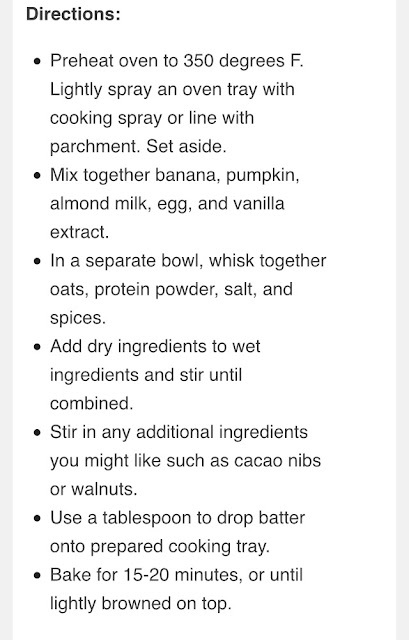 OMGosh I am sort of obsessed. It is now my life's mission to stay in first place of weekly steps among my Fitbit friends. If someone pulls ahead of me, I've been known to jump on the treadmill to catch up (after a glass of wine? You can't prove it.). A little friendly casual competition can provide just that boost of motivation that I need (even if the other party doesn't realize we are in a competition). Friends can encourage, support and push you when you need it! Do you have a Fitbit? 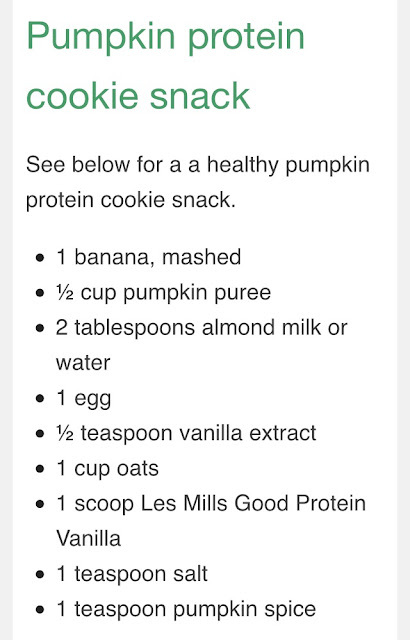 Send me a PM on Facebook with your email address and I will add you to my FitBit friends! I'd love to have some more Fitbit friends! All of this really got me thinking about how I can help motivate my friends to get active or be more active! I was toying with the idea of a Facebook fitness accountability group when KrowdFit approached me about working with them and I thought they were a perfect fit for me (and you). Need more motivation? KrowdFit provides the social support plus cash prizes for Fitbit and Jawbone UP users. Say, what? Yes. They are a socially-powered, Krowd-funded rewards program that pays out cash prize giveaways for the activity that you log on Fitbit and Jawbone UP. A KrowdFit membership costs $12.99 a month and you have tons of opportunities to win cash prizes. KrowdFit understands that it is the small daily actions that lead to big results so they reward you for your consistent positive healthy habits. What can I win? Glad you asked. 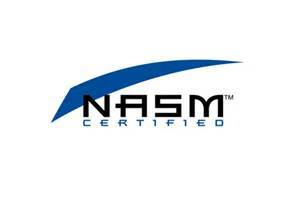 Members receive three entries a day for logging in, syncing device and dieting data! Let's wrap this up with a few options for fitness accountability and a chance to win a Jawbone UP! 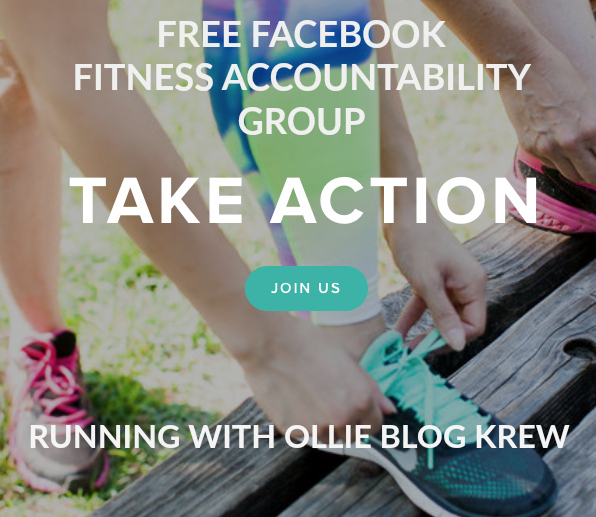 Join our FREE Facebook fitness accountability group. Come hang out with us over on Facebook as we brag share our daily fitness accomplishments. Are you afraid you are annoying your Facebook friends with all your fitness posts? (#sorrynotsorry) We are never annoyed! Whether you run, walk, lift, practice Yoga, do Zumba or CrossFit, you'll find support in our group! Everything is better with friends! 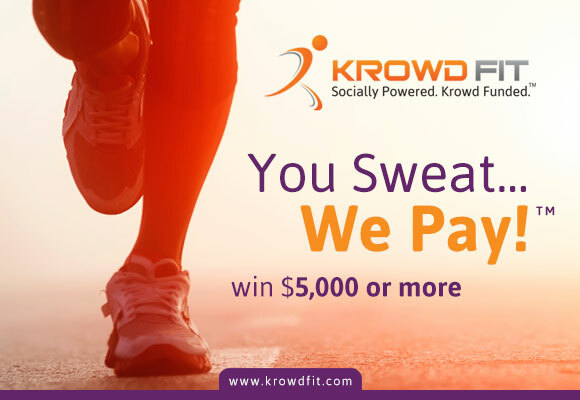 Join my KREW over on KROWDFIT for a chance to win cash prizes for your healthy living activities! 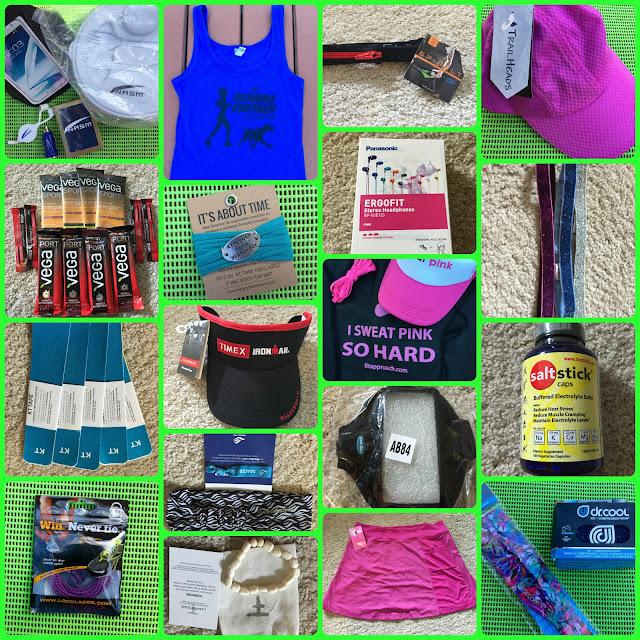 JAWBONE UP / KROWDFIT PRIZE PACK GIVEAWAY! 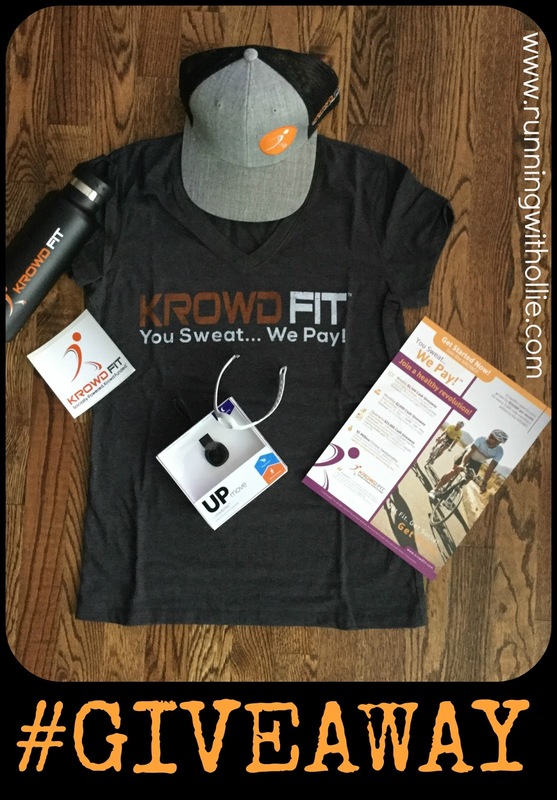 Enter for a chance to win this Jawbone UP / KrowdFit prize pack giveaway! 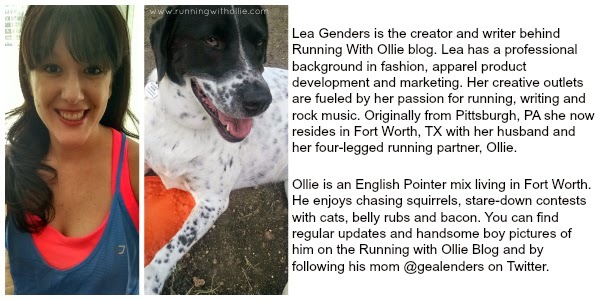 Prize will be shipped directly from Running with Ollie in Texas Please allow 30 days from contest end for delivery of prize. 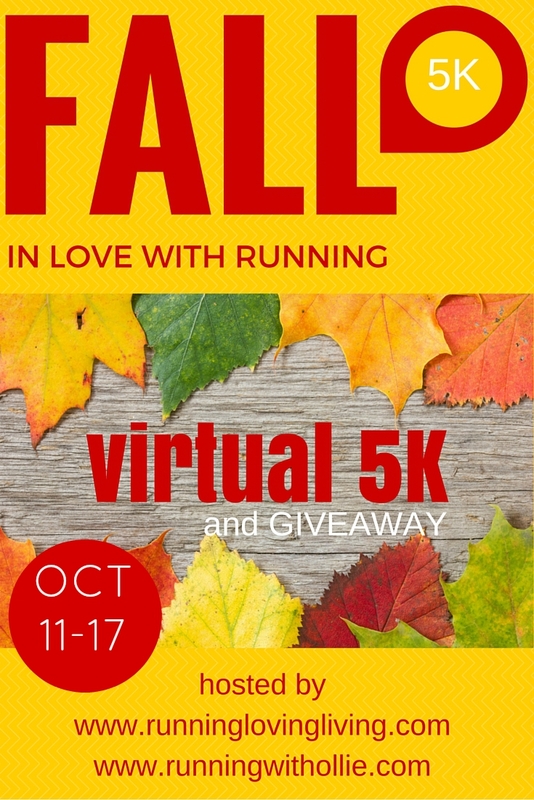 Fall in Love with Running Virtual 5K and Giveaway! Now it's time for the main event! "The Fall in Love with Running" Virtual 5K and giveaway! 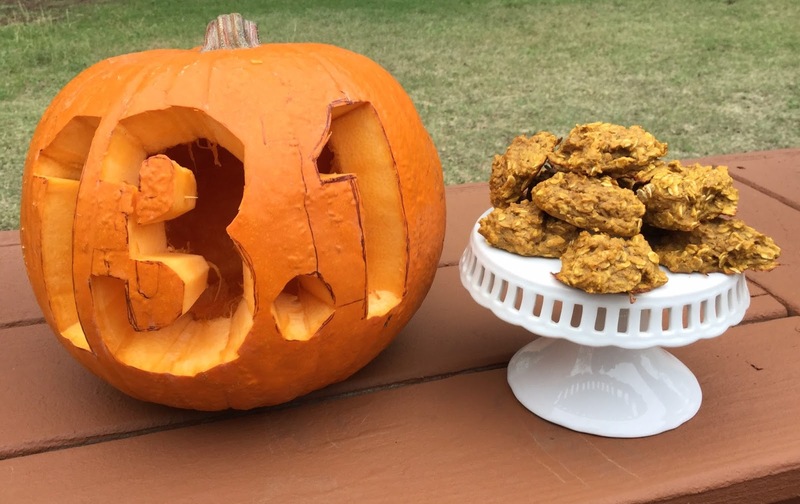 After a long summer of running through the heat and humidity, we are ready to celebrate Fall! 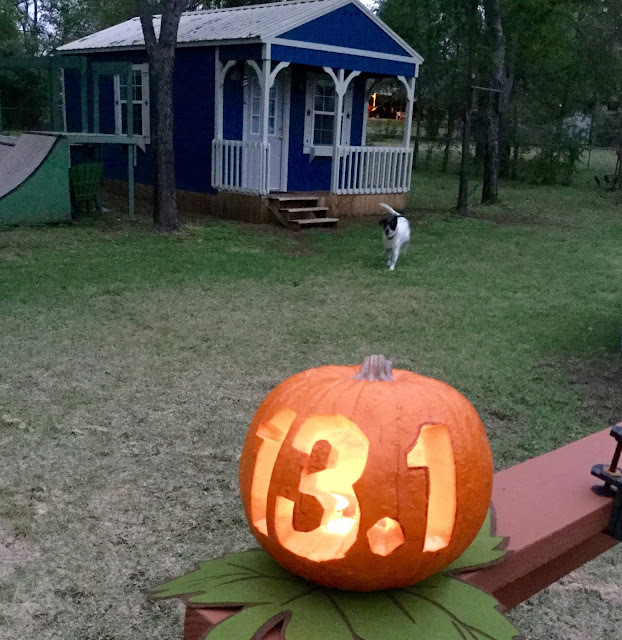 It's the most wonderful time of year for runners! 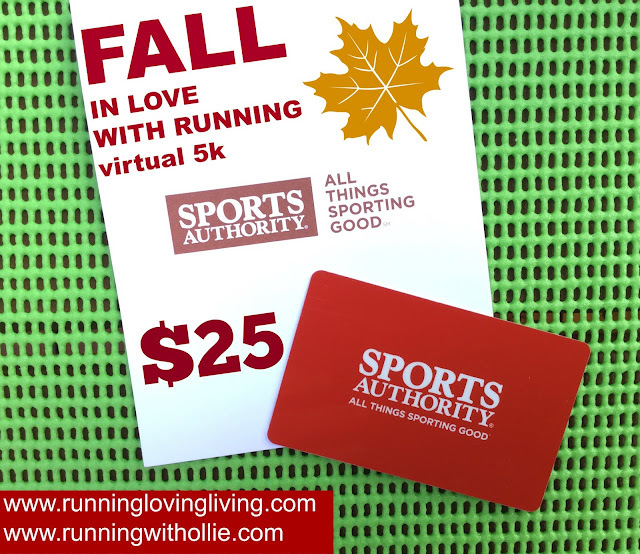 In order to celebrate, I have teamed up with Toni from Running, Loving, Living to host a Fall in Love with Running Virtual 5K and Giveaway. Two hosts means twice the giveaway prizes and twice the fun! Are you in? A virtual race is a running event that you run where you live. There are no parking hassles or long lines at the porta-potty. You decide where you will run 5k (3.1 miles). Afterwards join the other participants online to brag about report your run. You can run the virtual race in your neighborhood, on the treadmill, on your local trails or a track (or wherever else you can dream up). The beauty of a virtual race is that you choose the location. You can learn more by reading a post I wrote about everything you ever wanted to know about virtual racing here. Anyone who wants to run or walk (skip, crawl or cartwheel) a 5k can join in on the fun on Instagram, Facebook or Twitter with the hashtag #FALLinlovevirtual5k and by tagging @runningwithollie and @runninglovingliving. The giveaway is limited to US residents only. It's FREE! 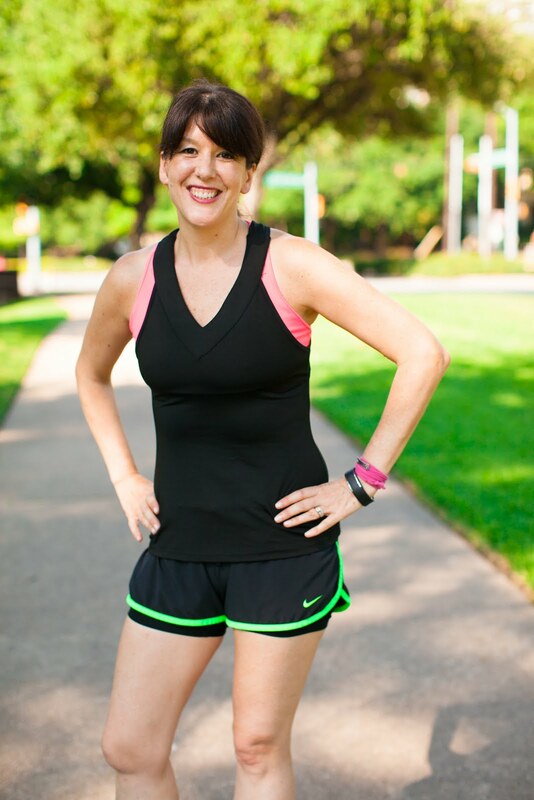 We organize these virtual races to motivate runners and walkers, build an online community, to raise awareness of our blogs and to help promote the brands we love. 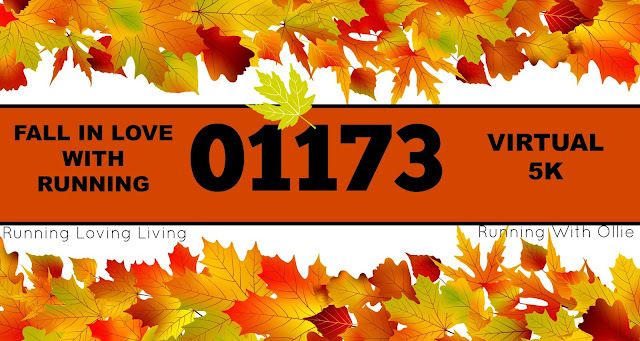 You can participate in the virtual race by running or walking a 5k (3.1 miles) anytime between October 11-17. Run it all at once. Break it up over a couple of days. Whatever works for you. 1. Download your race bib here. 2. Run or walk a 5K (3.1 miles). 3. 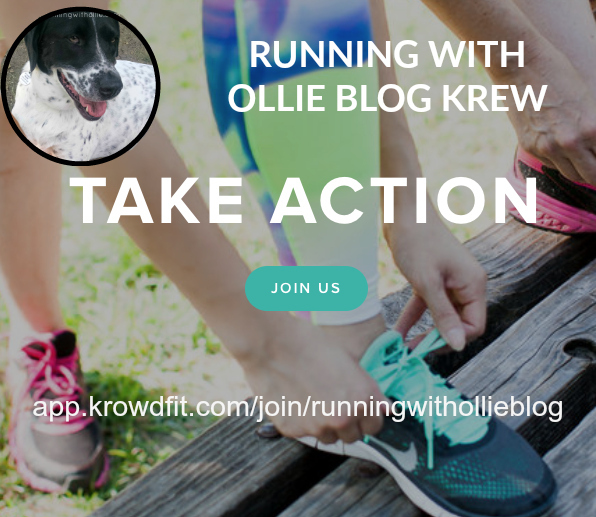 Share your run on Instagram by tagging @runningwithollie and @runninglovingliving and use hashtag #fallinlovevirtual5K. Search the hashtag to find the other race participants and cheer them on! 4. Come back here (or Running Loving Living) and enter the giveaway (by filling out the giveaway form below) to be eligible to win one of many great prizes. 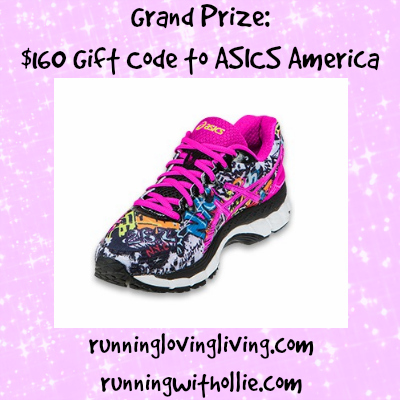 The "Fall in Love with Running" Virtual 5K grand prize is a $160 gift code to Asics America so you can buy new running shoes! 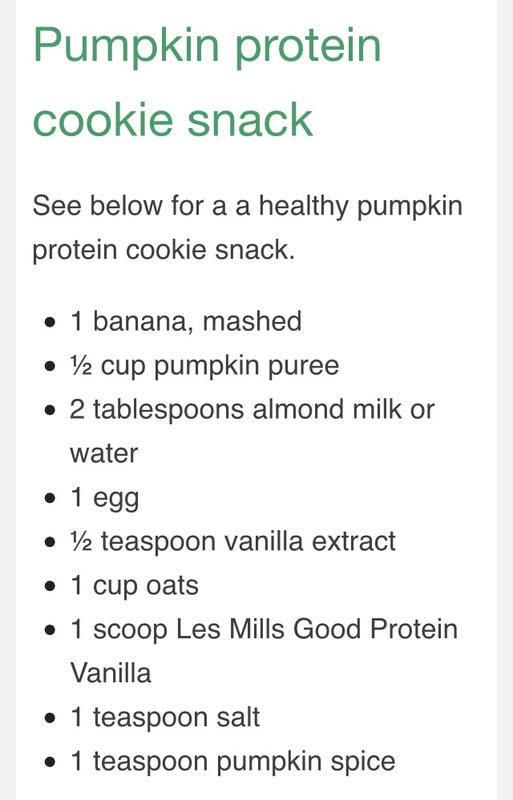 Perfect for the fall training season. 20 Prizes. No Entry Fee. Fun and Free. Join us now! There are tons of additional giveaway prizes up for grabs. Check out these awesome prizes! 2. National Academy of Sports Medicine prize pack that includes a cell phone arm band, headphones, a card charger, playing cards and a portable salad bowl. 7. Momentum Jewelry bracelet "Stronger than yesterday"
12. Sweat Pink prize pack that includes a Sweat Pink trucker hat, pink shoelaces and a I sweat pink so hard cinch bag. Are you participating in this virtual event? Will you help us get the word out? Please consider sharing. Tweet I hope to see you on Instagram sharing your run! I don't know about you, but Autumn is my favorite time of the year. In fact, I think it is the most wonderful time of the year. You know...like the famous song? After a hot summer of running, I am ready for the brisk cool air of Autumn. This is the time of year that I fall in love with running all over again. It always feels like such a short time between the brutal summers and cold winters, I love to take advantage of fall and get as much outdoor running in as possible. In order to celebrate this wonderful season I am teaming up with my blogging friend, Toni from Running, Loving, Living to host the "Fall in Love with Running" Virtual 5k! There will be two hosts, so twice the fun and twice the giveaway prizes for participants (that's you)! It begins on October 11th but you can preregister for the event here. A virtual race is an event that you run on your own terms. Forget parking hassles and long lines at the porta-potty, you decide where you will run 5k (3.1 miles). Afterwards join the other participants online to brag about report your run. You can run the virtual race in your neighborhood, on the treadmill, on your local trails or a track (or wherever else you can dream up). The beauty of a virtual race is that you choose the location. You can learn more by reading a post I wrote about everything you ever wanted to know about virtual racing here. $0. It is 100% free and fun. 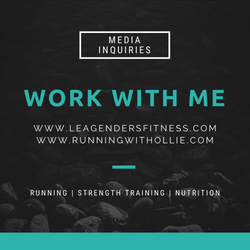 We organize these virtual races to motivate runners and walkers, build an online community, to raise awareness of our blogs and to help promote the brands we love. 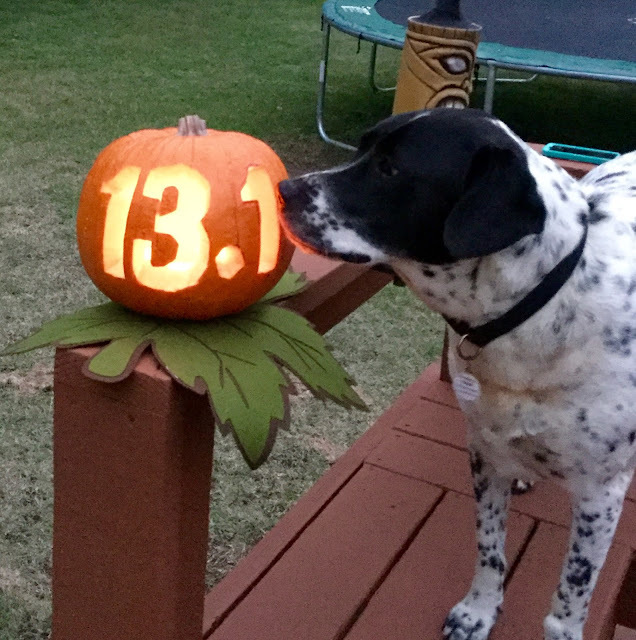 You can participate in the virtual race by running or walking a 5k (3.1 miles) anytime between October 11-17. Did you say giveaway? What can I win? Oh, so many great prizes. Once you run the 5k you will have a chance to come back and enter to win one of many great prizes. Want a sneak peak? OK, twist my arm (truth: I'm so excited to share). A full list of the prizes and descriptions will be available at the launch of the event! Why do I need to preregister? If you preregister, we'll remind you on the 11th so you don't forget all about it. I know I sometimes get excited about things, but then just get busy and forget. Sound familiar? Besides, if you preregister before October 11th, you can enter into a separate giveaway for a $25 Sports Authority gift card. This is a giveaway separate of the main event giveaway and the winner will chosen among the people who preregistered only. The winner of the preregistration giveaway will be announced on the launch of the main event on October 11th. then once you've preregistered come back to enter the giveaway. Ollie is ready! You'll be able to download your own race bib at the launch of the event. 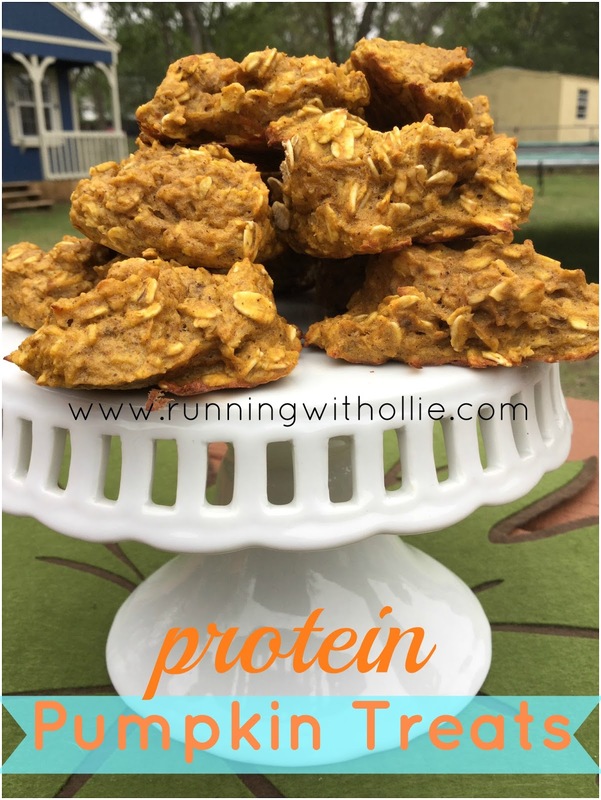 I am thrilled to announce the winner of the My Fit Foods $100 Gift card! Congrats Cassandra! I'll be contacting you to get your mailing address to send your gift card. I had a great time hosting and leading a 30 minute workout at the My Fit Foods on Lovers Lane. Thanks to everyone who came out and especially to My Fit Foods for the great event and yummy food.